We Have Helped Many People Obtain Compensation. We know litigation is stressful. 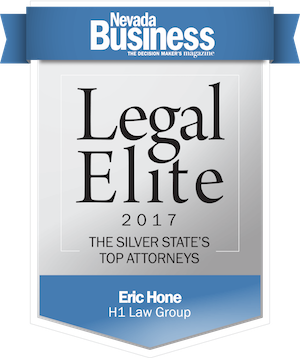 At H1 Law Group, we are regularly called upon to handle our clients’ most difficult and challenging litigation issues. Our mission is to create a low stress, client focused, results oriented experience during what can be a trying time. Whether you are embroiled in a business dispute or have been personally injured, you deserve top-notch legal representation. That’s what we do. We partner with you to custom tailor aggressive strategies, creative approaches, and effective methods to achieve the results you deserve. 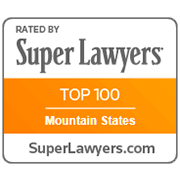 The success rate of our attorneys at trial and in arbitration is exceptional. The fact is the overwhelming majority of litigation is resolved either through motion practice and/or settlement. Our litigation strategies, trial preparation and confidence helps us file sharper motions and obtain more favorable settlements and court results on behalf of our clients. Not only are we dedicated to client advocacy, we are also strongly committed to cost efficiency. In addition to the traditional billable hour pricing model, we offer flexible pricing options with blended and contingency rates. We care about what works best for you. Our team consistently surpasses client expectations. Contact us today for a consultation. Our unique organizational model allows us to deliver consistent, high-quality legal product to our clients at an exceptional value. Handling business disputes effectively requires more than just aggressive advocacy. It requires an advocate who understands the complete picture, including the impact on your business and priorities. Together, we will create a custom strategy that balances the costs, benefits and risks of litigation to achieve your goals. 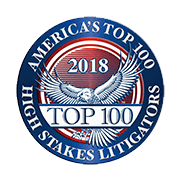 We represent publicly held companies, privately held entities and individuals in complex commercial litigation matters ranging from breach of contract claims to business torts, fraud, unfair competition and breach of fiduciary duty claims. Do not face the dire financial repercussions of serious personal injury alone. We gladly accept civil litigation referrals for personal injury and business litigation. We assist other lawyers in preparing and trying complex cases that benefit from our level of courtroom experience and expertise.